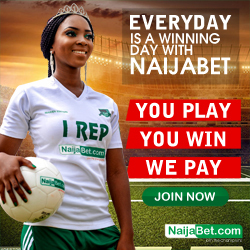 Surebet247 Now Has A New Design : Check It Out. 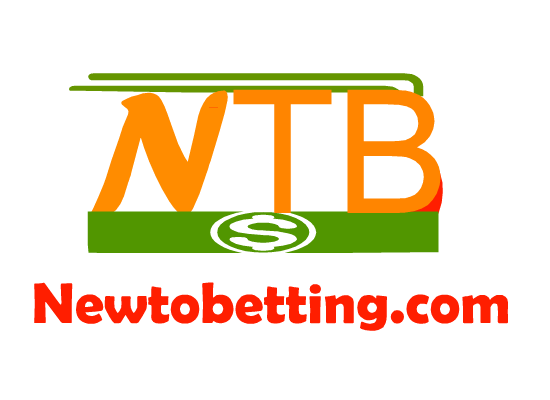 Surebet247 is undergoing new layout design and software upgrade. Seems they are also dumping their old script by upgrading to a more better design and script. This new design is sure going to be a surprise for their customers as you will be wow with their new look. When i first saw the new look, i thought i had visited the wrong Surebet247 website but after navigating through it, i was convinced i am browsing their main site. 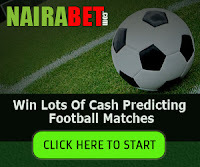 The new Surebet247 design is now looking matured and different from their competitors, no more similar looks as usual as Surebet247 has added more features and verification process. Amongs the new features they added, verification is one of them. 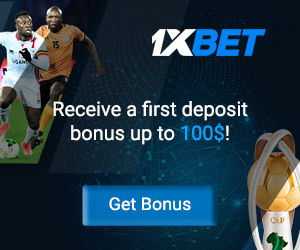 This means that all Surebet247 customers will have to verify their age by submitting documents to proof that they are 18+ before you are allowed to withdraw your money from their betting site. I don't really know why they have decided to adopt this compulsory verification methods for their customer but i hope that the process is going to be smooth and not cumbersome because most Nigerians don't even have a valid means of Identification. You and i knows that the new national id card has not be distributed yet to every one, only some prominent Nigerian politicians and figures must have gotten their national id card from NIM. As for drivers licence and international passport, that is no go area because the average Nigerian cannot afford to use up to 20k to apply for drivers licence or international passport just because they want to withdraw up to 5k from their Surebet247 account especially when they don't see any need to get one at that expensive price. So with all this in mind, i hope Surebet247 team would make the verification process easy for their customers to make use of voters card to verify their account since most of us do have voters card. Hope there will not be hidden verification documents aside the one's mentioned on their website. 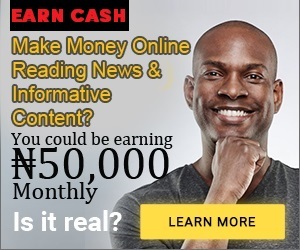 So guys, you may want to login to your Surebet247 betting account to verify your age so you can be able to withdraw your winnings because without doing so, you will not be eligible for withdrawal from their new platform. also, i know some punters may find it difficult accessing surebet247 old mobile and surebet247 new mobile version as they are still working on it. some of their customers are complaining of wrong password also. if you are experiencing such, then click on the forget password option to recover your password. 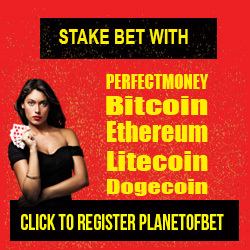 No Responses to "Surebet247 Now Has A New Design : Check It Out"